Located at the second floor of the City Wing. 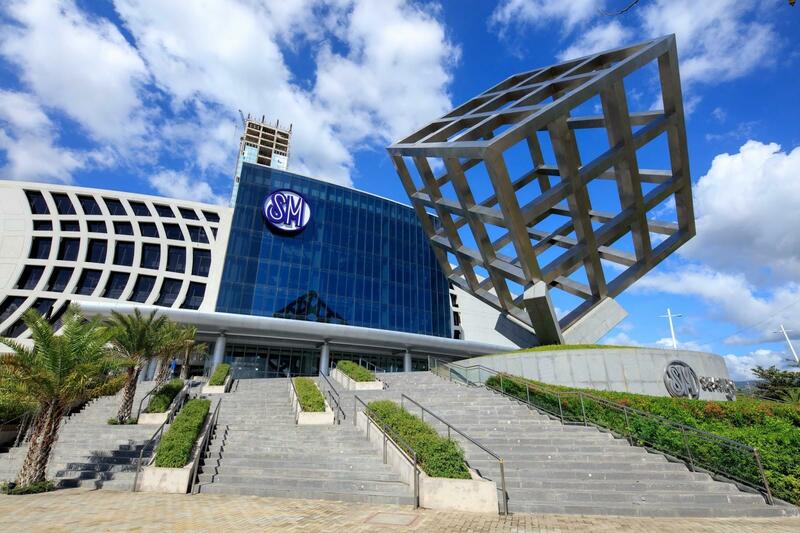 SM Seaside City Cebu, (shopping mall in cebu city Philippines) recently opened its breastfeeding room at the second floor of the City Wing. Diaper changing areas can also be found in some of the SM Seaside’s female comfort rooms for nursing mothers who need them. 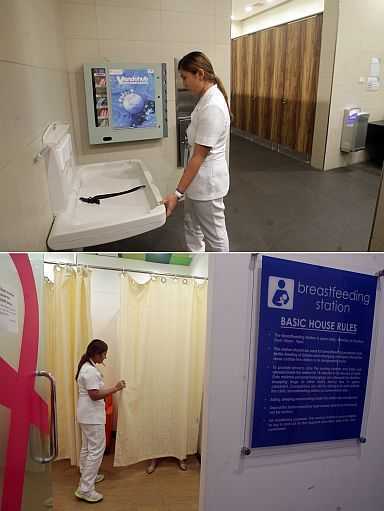 Both the breastfeeding room and the diaper changing areas are part of SM Seaside’s value-added services for convenience and comfort to all breastfeeding and breast pumping mothers in the mall. Mothers just have to log in their names if they want to use the breastfeeding room. Only breastfeeding mothers can enter the room. There is also a mall nurse on standby in the room since it is located just beside the mall’s clinic. As for the diaper changing areas, these can be found inside some of SM Seaside’s comfort rooms for women.